Mike Arnold is shaking things up – opening eyes, renewing minds, sparking conversations and lighting faith on fire – with this book release accompanied by his energizing keynote speech. 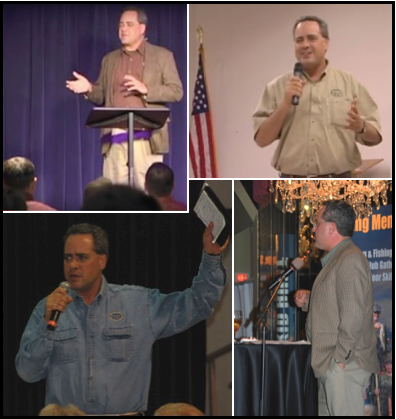 Don’t miss the opportunity to bring this dynamic communicator to your church, conference or event. An award-winning speaker, Mike has entertained and enlightened audiences – in person and on radio and TV – across the United States and overseas. In light of current US and world events, you’ll not find a more timely, engaging or thrilling speaker. Mike Arnold and his work have been honored by the Texas Senate and featured in these and other outlets. Full bio here. The Big Picture is a Big Deal! Mike’s Arnold’s style of teaching is a type that you wouldn’t like him to stop, because he has a revelational knowledge that the entire Body of Christ needs to hear. Mike Arnold has been entrusted with an important word for this generation, and we were privileged to have him come and share it with us at the House of Prayer. His message is a timely message which imparts life, renewed vision and focus on walking victoriously in these last days. As the host of a morning radio program, I know how hard it can be for myself and others to get up and face what might seem like a perpetual Monday. 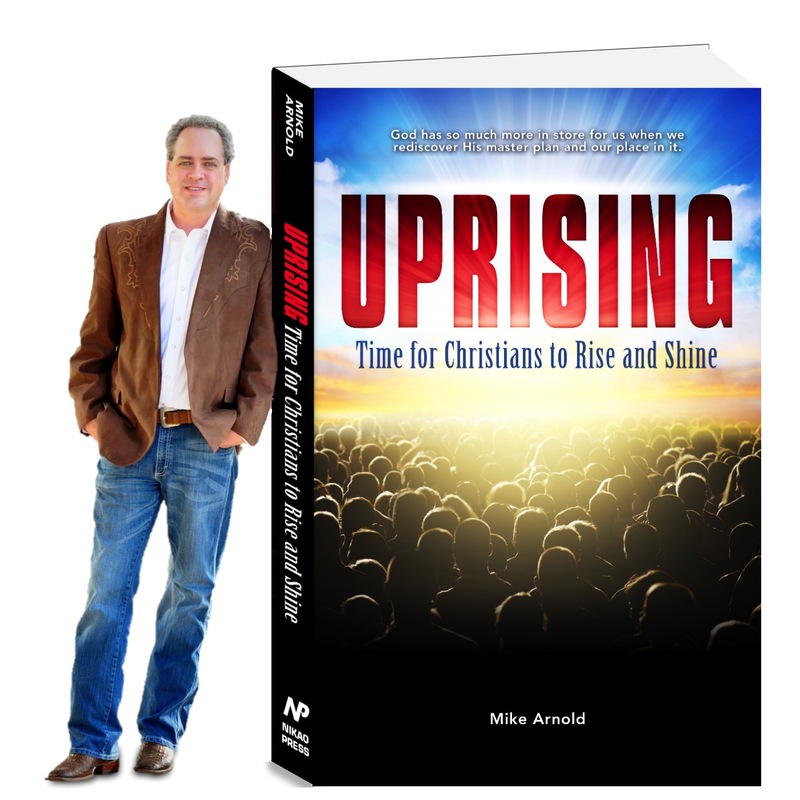 I'm thankful though for Mike Arnold and his fantastic book UPRISING! No more spiritual Monday blues! Mike reminds us that there is more to this Christian life. Rise and shine and start living the life God has for you...overflowing with faith, passion, joy, and unity in Christ. For my fellow radio hosts, you should have Mike Arnold on as a guest, as he brings these passions to life in your listeners! What’s happening here? If our God is the One True God, and we are His beloved children and heirs of His Kingdom, is this inevitable? A master storyteller with a wealth of remarkable life experience, Mike Arnold answers these questions with an invigorating message that breathes new life into believers of all ages, walks of life and denominational backgrounds. While he’s a serious Bible scholar and MBA international entrepreneur, Mike’s also a husband, father of four and a simple country boy at heart. This combination gives him the unique of gift communicating deep, paradigm-shifting concepts in a way that is entertaining, engaging and easy to understand and embrace. The result? Audiences transformed by a newfound understanding of God’s long-lost master plan, and their own important place in it. Mike’s delivery of this vital, Biblical message has deeply impacted people from troubled youth to chief executives, and from new believers to over-the-hill pastors. “Revival” has come to mean many things to many people, but that is the best way to describe the impact you can expect when Mike speaks to your group.